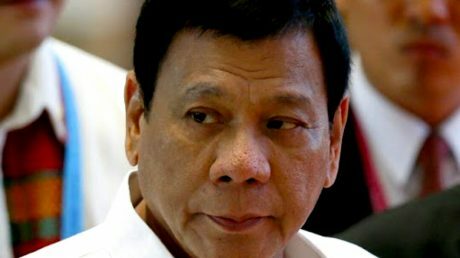 They cite the President’s election promise of ending criminality in the Philippines within three to six months, but those who voted for the President knew this was not a realistic goal, but they still placed him on the presidential chair for the sole reason that he had the resolve to relinquish criminality. On the other hand, these critics deliberately blind themselves from seeing the truth that the crime rate continually increased during the time of former President Benigno Aquino III. As a matter of fact, the whole Yellow administration turned a blind eye to the crime rates, especially to those committed by its own officials. This is also a similar case for the issue of heavy traffic in Metro Manila in which critics use it as a trump card against Duterte in painting an image of an “unchanged” Philippines, however, they have once again deliberately missed the point. The issues hogging the Metro Rail Transit(MRT), for one, had been spurred by the previous administration for their negligence, corruption, and vested interests. The Yellow administration approved the contract with Dalian Locomotive and Rolling Stock Co. Ltd. In January 2014 for the supply of 48 coaches to MRT 3, however, Dalian was not able to deliver and the government, instead, had several non-operational coaches amounting to millions of pesos lost. In solving this problem, Duterte would need time to acquire enough finances and find the right contractors to set up and fix the MRT. 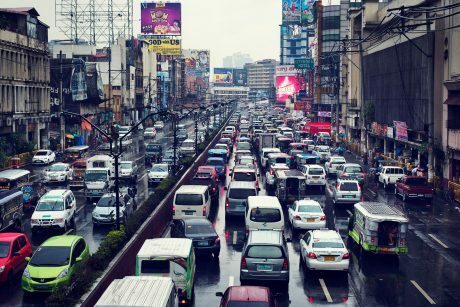 As for the roads, there will always be many cars traversing the urban jungle of Metro Manila, and one way that could greatly allay the situation is if private roads in subdivisions would open up so that there are more alternative and accessible routes. But this is a long shot knowing that the elites of the Philippines would find it a nightmare to open up their affluent villages to everyday commuters, and unless Duterte is granted that emergency power by the Congress (in which some lawmakers themselves wouldn’t agree because they are one of the elites), matters would remain hard to fix. The problem now is that the masses have been so inclined to believe that the elites are impenetrable that it would be impossible to demand them to open up more roads, thus, critics turn to blaming Duterte not realizing that if they support him instead then change would really happen in quick succession.